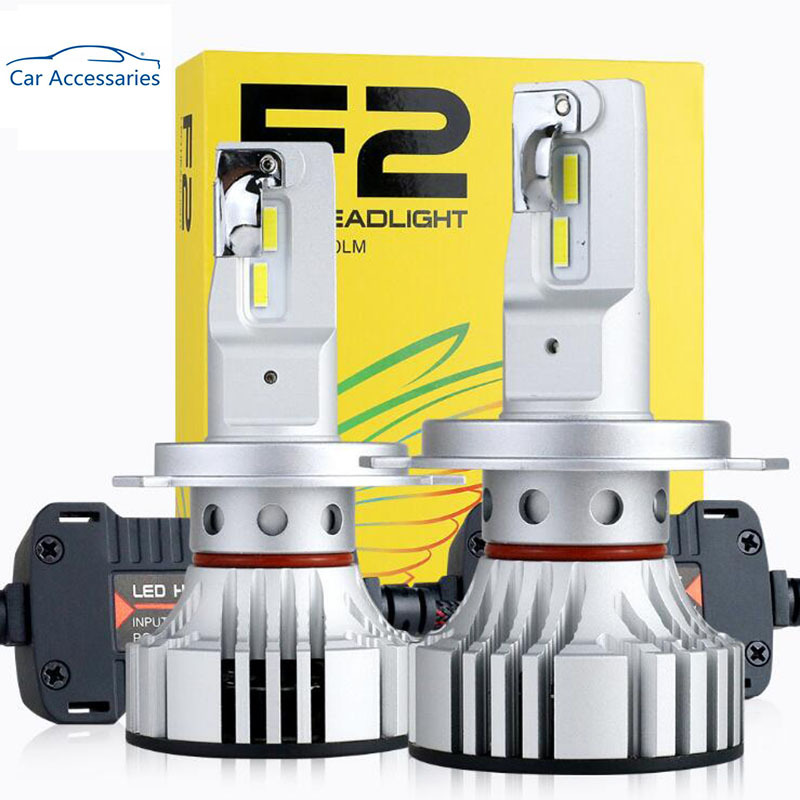 $58.80, $1.00 = 26.73 грн. 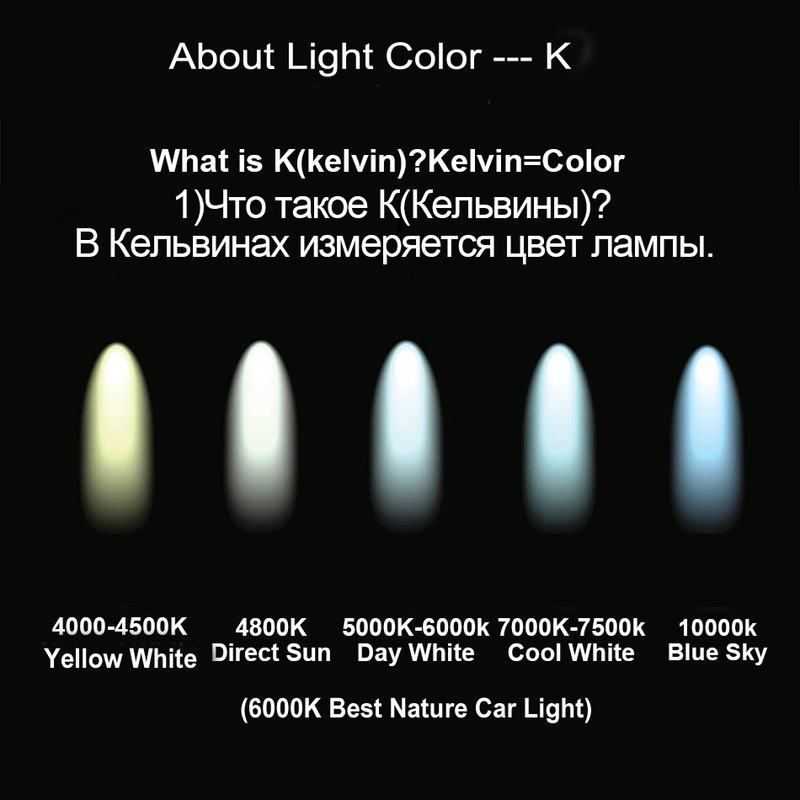 $58.80, $1.00 = 63.95 руб. 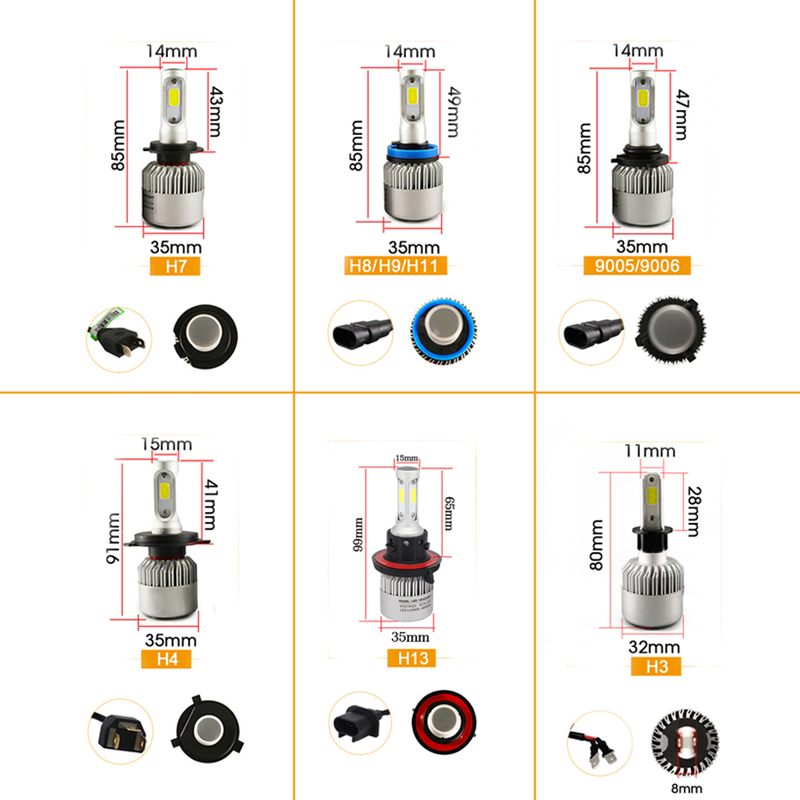 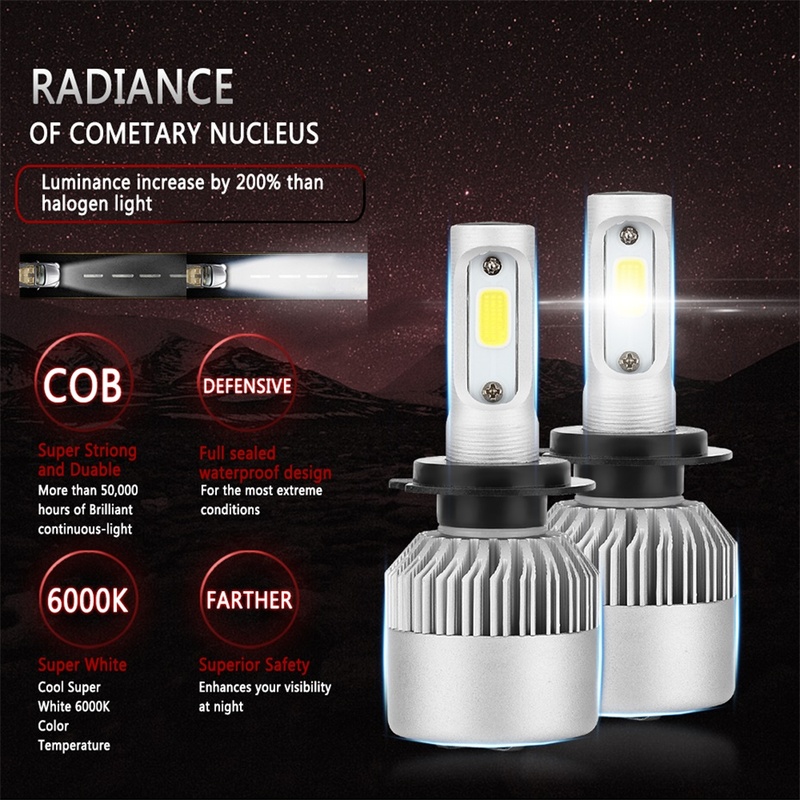 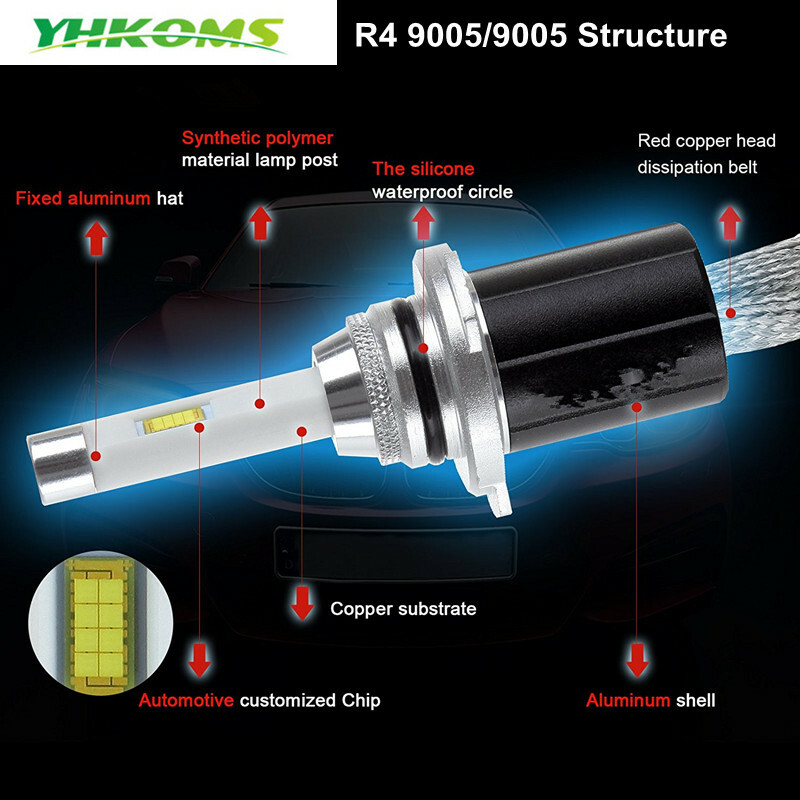 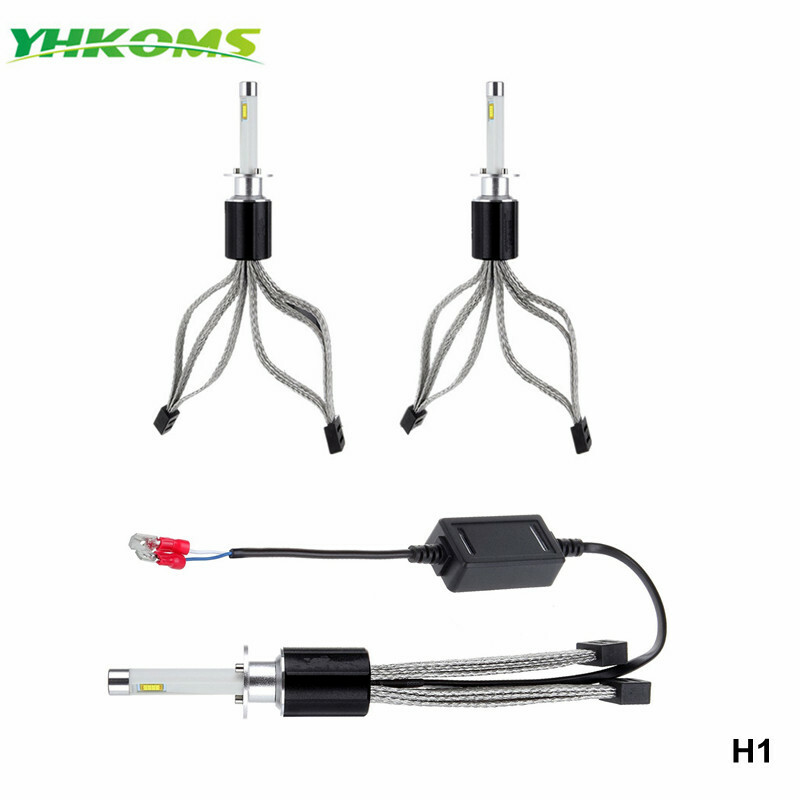 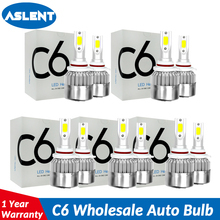 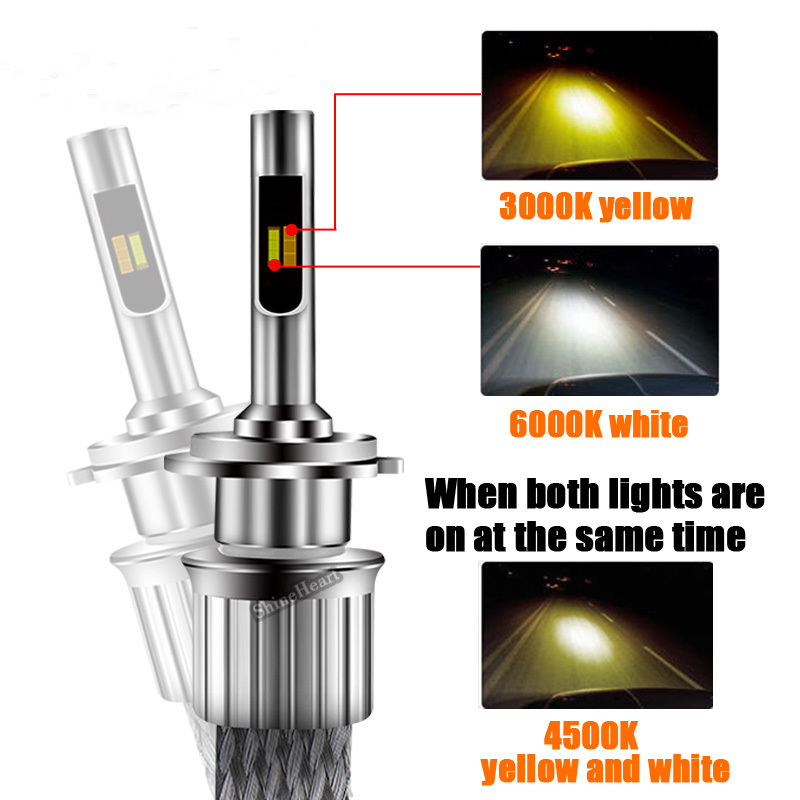 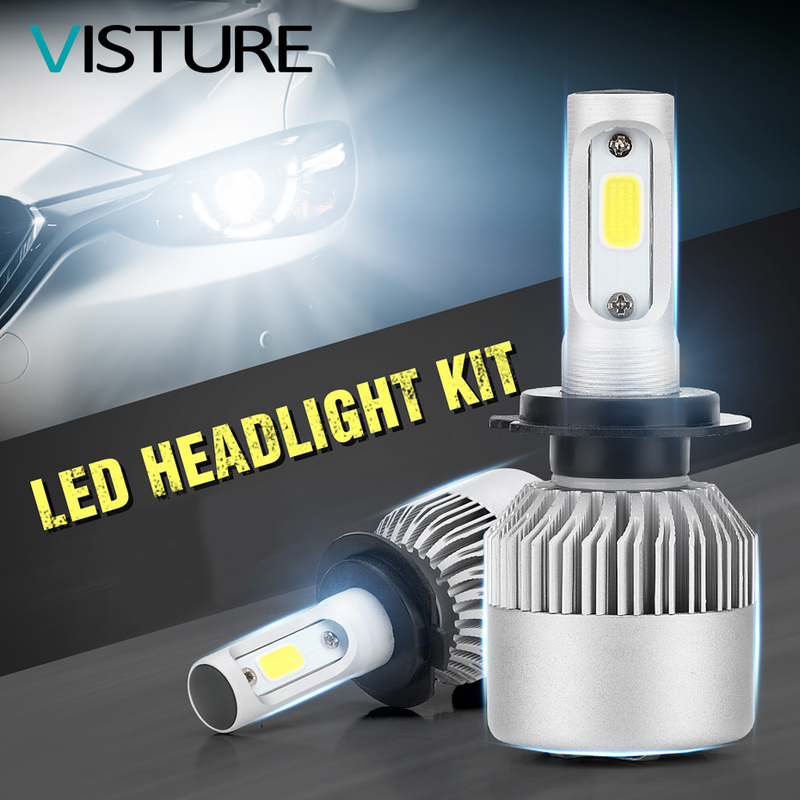 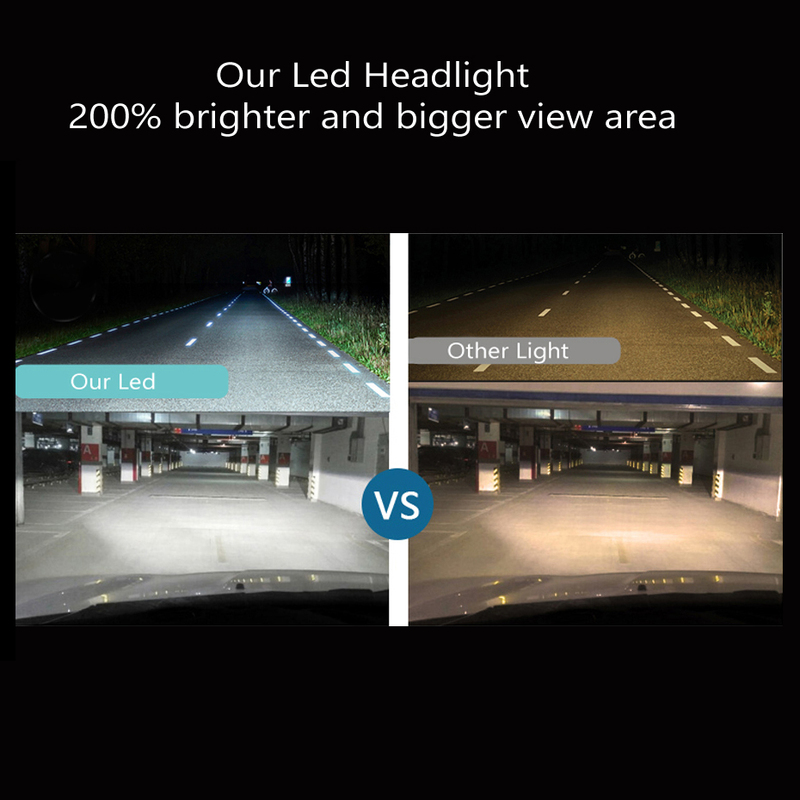 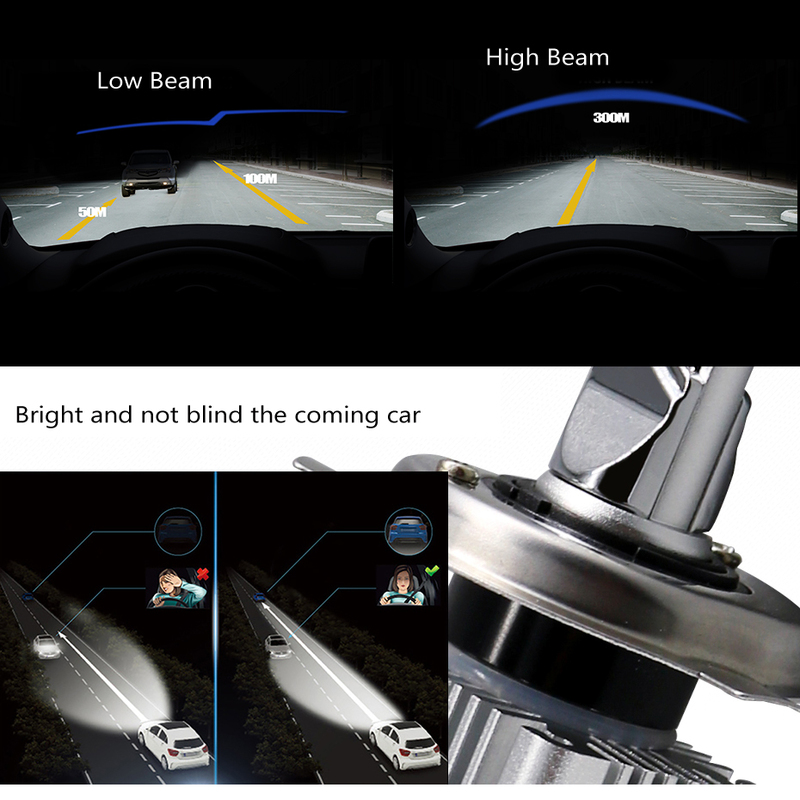 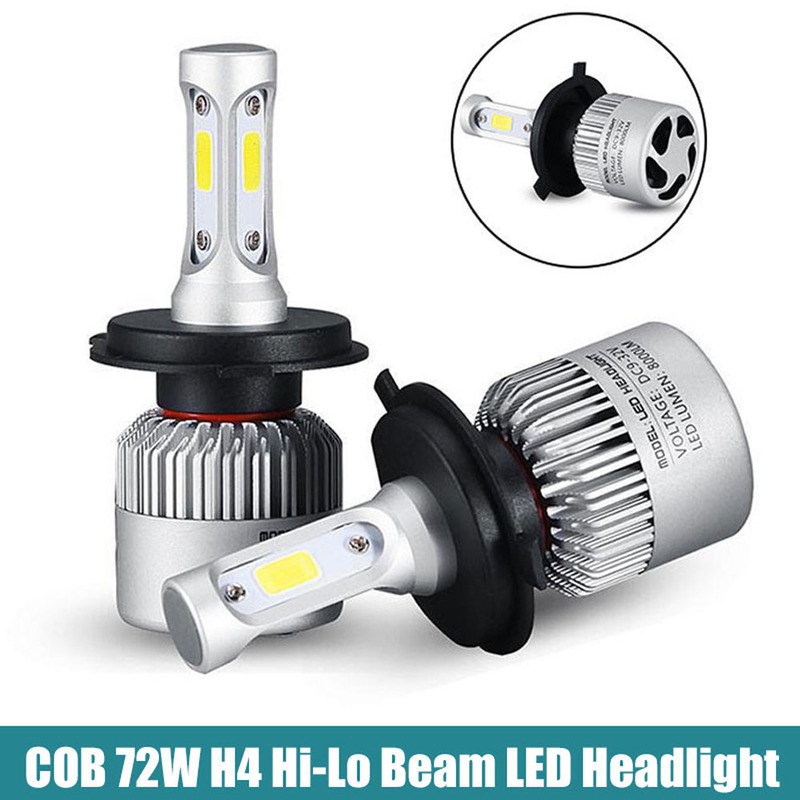 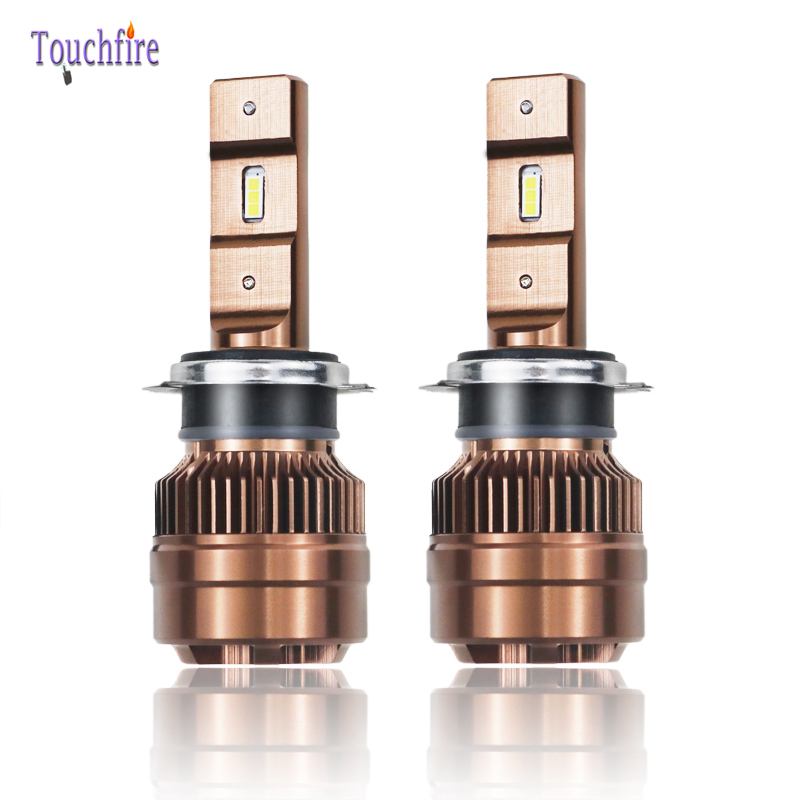 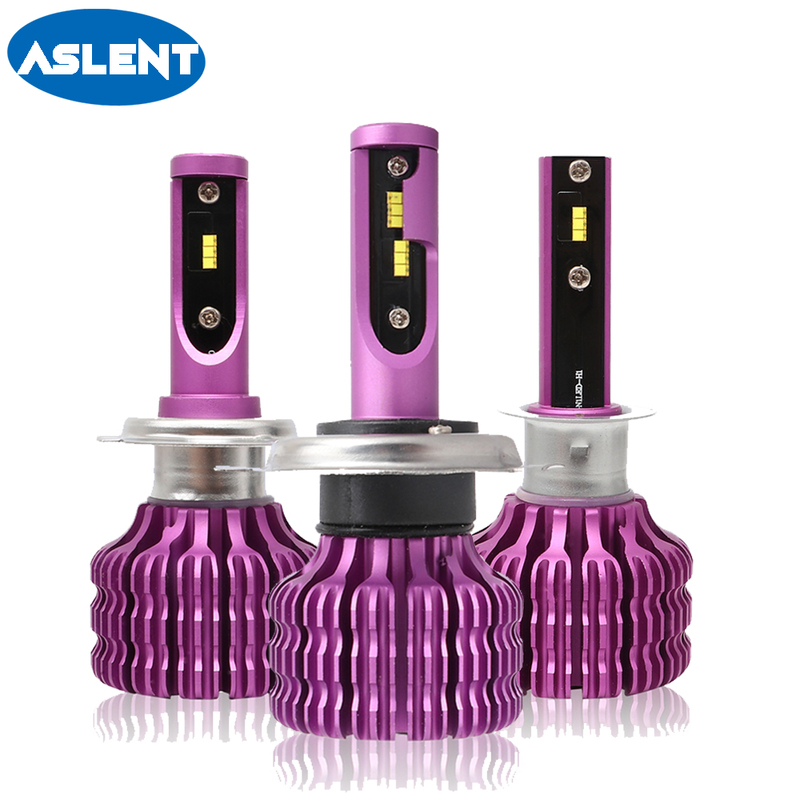 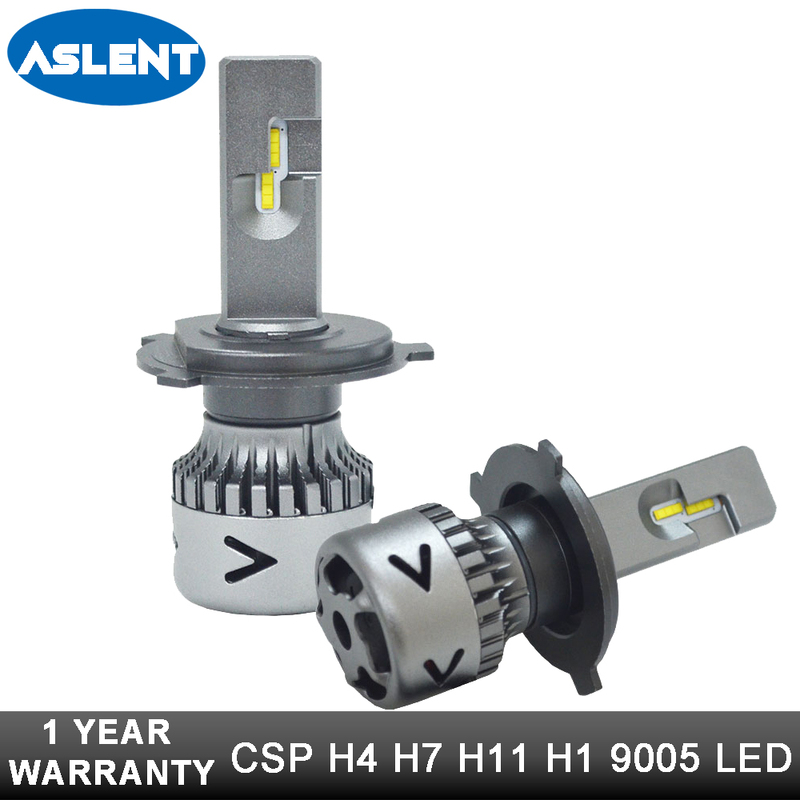 Car headlight bulb: 6000K is the best option for car headlight.